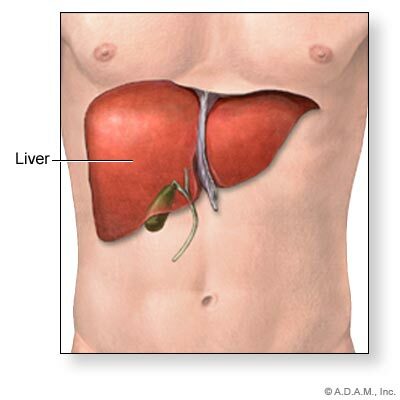 The most complex organ of the human body is the liver. It carries out hundreds of jobs, never rests constantly working every moment. It has more functions than the brain. Our livers are constantly detoxifying, filtering, processing and synthesizing all kinds of substances. Detoxing the liver is much like replacing the oil filter in your car. 50 gallons of blood is filtered by the liver every day! The liver works to clean and filter the blood from ammonia and harmful toxins. The pollutants we breathe in from our environment are also processed through the liver. Whether these bad substances are from pollution, produced internally, or from food that is processed or contaminated, they are all detoxified in a two step process called Phase One and Phase Two Detoxification. Phase one and phase two both require certain nutrients to perform properly. We can assist this process by drinking natural, organic, fresh, raw juices, whole organic fruits and vegetables and supplements. The liver also performs other jobs that a vital to health. One of its many functions is the production of energy. When the liver is overloaded, its ability to produce energy is affected greatly. Theses mainly include regulating protein metabolism, metabolizing carbohydrates, which controls blood sugar, burning fat for fuel, producing cholesterol and storing fat, regulating hormonal metabolism by converting thyroid hormones T4 to T3. T4 goes mostly to the liver where the liver converts it to T3. Because the liver is involved in so many critical functions it affects every system in our body, including the immune system, nervous system, digestive system, endocrine system, and circulatory system. When you consume sugary foods and processed carbohydrates like pasta, bread, soda and alcohol, your liver converts this to fat and stores it. Over time fat can build up in your liver, this is called “fatty liver”. 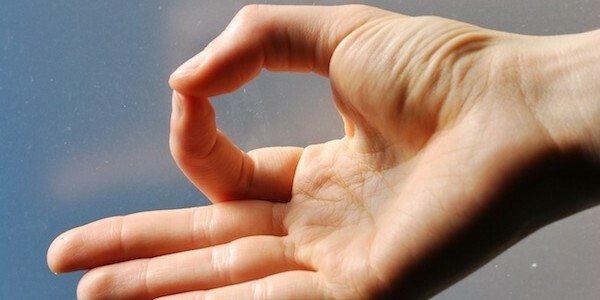 This creates conditions such as obesity and it is also associated with diabetes. When your liver is not functioning well, you can be toxic. You may feel under the weather, tired and sometimes depressed. You might also have swollen fingers and toes. When a liver is impaired, it causes a decrease in serum albumen, this leads to edema swelling due to the accumulation of fluid in tissues. Also, your hormones may be way off balance because when a liver is not functioning optimally, hormone metabolism is off. Other symptoms of liver dysfunction include back pain, candidiasis, fatigue, chronic fatigue, asthma, acne, allergies, brown spots which are also called age spots or liver spots, bursitis, fluid retention, swollen fingers and toes, high blood pressure, migraines, headaches, hypoglycemia, weakened immune system, cancer, insomnia, inability to tolerate fatty foods, lupus, kidney problems, depression, mood changes, poor digestion, bloating, cellulite, weight gain, and sinus problems. Toxins are stored in the liver cells. The more toxins that are stored, the more liver function is impaired. You may have many symptoms of a toxic liver although this may not show up on medical tests. Tests that determine liver function are not designed to show mild liver toxicity but only liver damage. Detoxing the liver by juice fasting is very effective. Check out this juice recipe for liver detox. I recommend detoxifying the liver at least 4 times a year for optimal health. Also help maintain good liver function by avoiding over the counter medications, reducing exposure to environmental toxins, alcohol, coffee, soda, tobacco, junk food, sugar, foods containing preservatives, processed foods, refined grains such as wheat, barley, and rye, getting plenty of daily exercise, and drinking plenty of clean filtered water. Detoxing the liver will significantly improve your energy level and your ability to lose weight and you will feel better. When your liver is functioning right you will look and feel great. You stay healthy all year because your immune system is functioning more efficiently. Take care of your liver and your liver will take care of you.